Tom Miller started coaching at Penn in 1991. 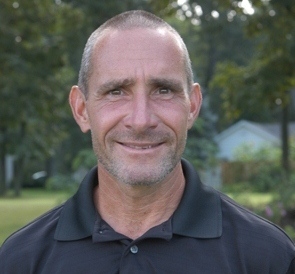 He has served as the head coach for Boys and Girls Cross Country, and Boys and Girls Track during his tenure. Miller is a graduate of Fort Wayne Wayne High School and Ball State University.